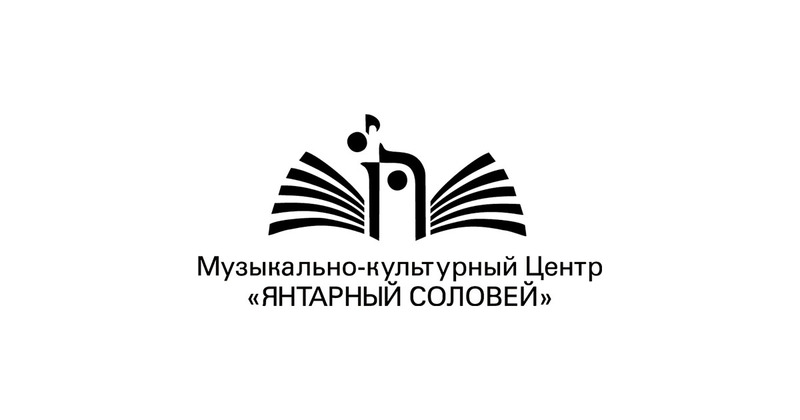 The first prize –200000 rubles and the title of Laureate. The second prize–150000 rubles and the title of Laureate. The third prize – 100000 rubles and the title of Laureate. given a title of Laureate , will be awarded a diploma and the title of the competition diploma-holder. Gran -Prix of the competition (a prize of president of the competition Valeri Aliev) is awarded to the only contestant who was recognized as the best performer among all age groups of the 2nd nomination. All participants of competition of the nomination who didn t pass in the second round will be awarded a diploma of the competition.